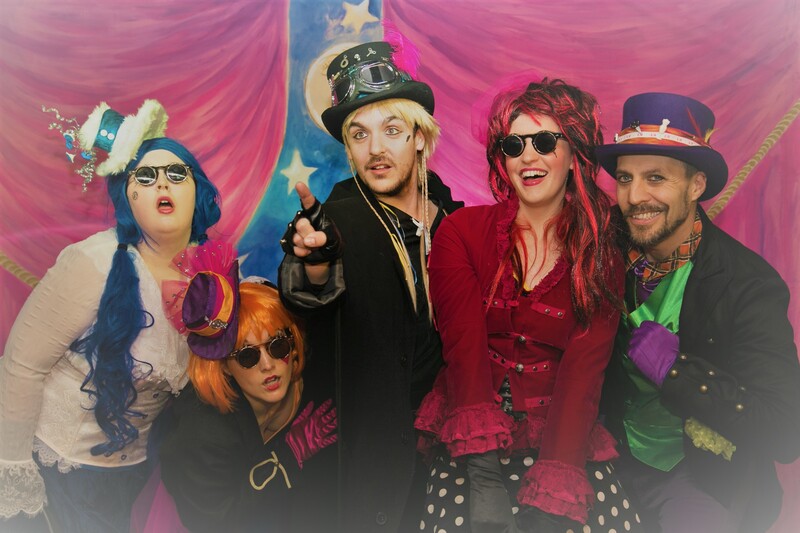 Stinxville – a rip-roaring romp of a show, which takes the audience on a frantic quest for CAKE! This is a unique theatre experience, with the audience promenading round five sumptuous locations with a band of hilarious miscreants. 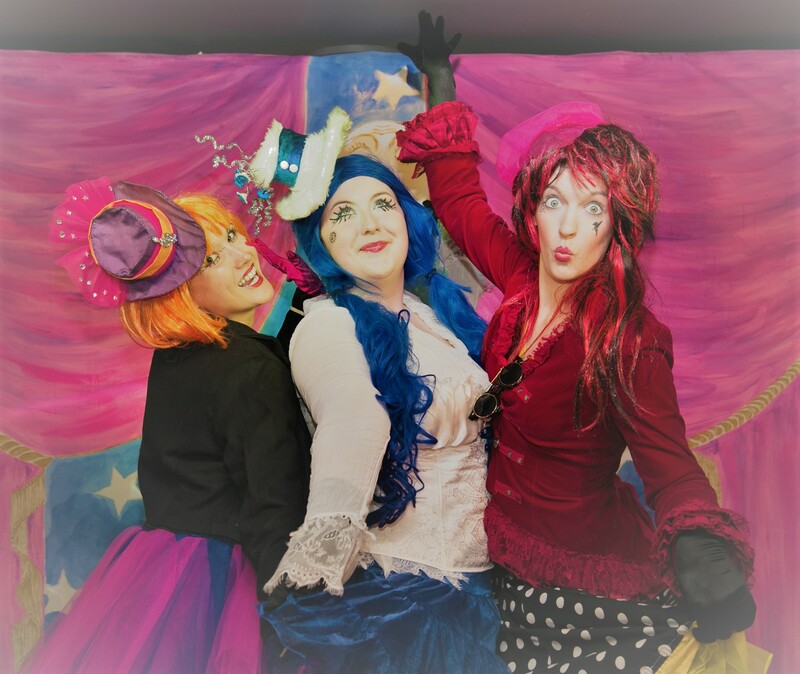 Warm and comic, Stinxville is about the joy of being a little bit naughty, celebrating individuality and having fun. Great for families (children of 8 and upwards) and cake-lovers of all ages. The audience is involved at every stage – there’s dancing, singing, and a riotous Stinxville Rebellion!